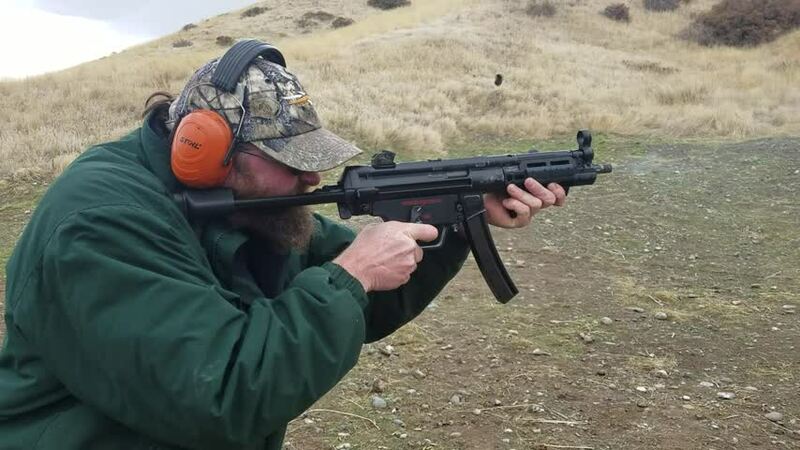 I really did enjoy having range time with an HK MP5-N I can see why it is such a popular platform still to this day. While I work on them, having range time has usually alluded me. Test firing is not the same thing as being able to take them out and hit targets.